For some applications, such as public websites, merely having several nodes that run the same PHP scripts is enough to consider your website load balanced. If the application in question pulls in the data it needs from the same database and can generate anything else it needs from that then your application is indeed fully clustered. The problem, though, comes in when you need to handle user sessions gracefully independent of whichever backend node they’re communicating with. It’s not enough to merely route public traffic to the same backend node (such as some affinity setting with nginx‘s or haproxy. That results in an end state where if a backend server remains, the client’s session data is accessible and the server will know who the user is (for example). The second a node is lost or removed however, the user’s session goes with it. Imagine being in the middle of a complex requisition form only to be logged out and having to start again. Kind of annoying, right? That’s where session clustering/persistence comes in. If the instances of your PHP application can be configured to share not only application data (via MySQL, Oracle, etc) but also the user’s session information, then your PHP application can then lose arbitrary nodes and direct traffic according to performance needs and not just where it thinks the user’s session happens to live. Rather than start out elaborate and trying something getting a full CMS like Drupal or WordPress clustered, you should set up just a basic load balance between two PHP-powered webservers running a dummy application. In my example, I have two nginx+PHP-FPM backend servers running the actual application and a frontend nginx webserver load balancing between the two. This is the dummy application I’m using. It merely prints out basic details such as the backend server name and some session variables along with a way for users to change the variable and see the other backends pick up on the change immediately. Once we have our two disconnected instances of the same application we can then progress onto connecting them by sharing a common server for session handling. By default, PHP uses the files session handler, which saves all session information in serialized format to flat files on the server. On my Ubuntu server the path to this is /var/lib/php/sessions. This isn’t the only option though, PHP extensions can register their own session save handlers and administrators can write PHP classes for session handling. The latter enables you to even use MySQL to store your session information. After reloading PHP (I used kill -SIGUSR2 <masterFPMprocess>)If you look at the output of phpinfo() now you should see two new options underneath “Session” > “Registered save handlers”. 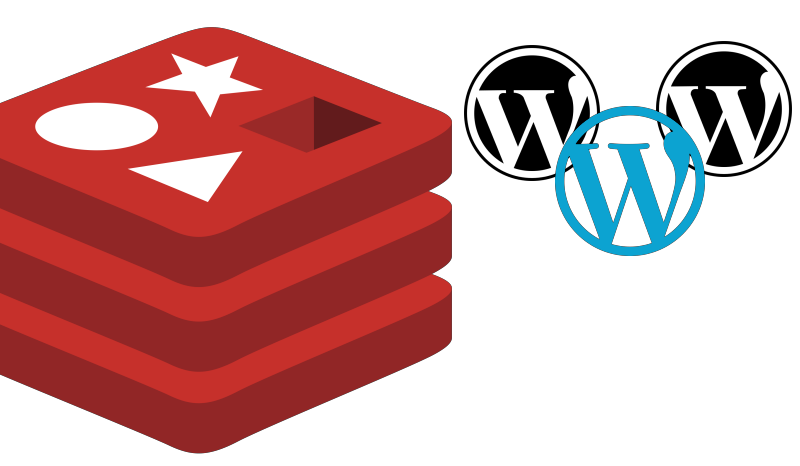 Namely: redis and rediscluster. We’ll be working with the former, which saves session information to a single redis instance. The latter is useful for specifying multiple hosts/ports for a Redis cluster. To keep this example simple, we’re just going to use a single central Redis server. Obviously change save_path to point to your Redis instance. Oh hello, that looks like our session data. If you run a TTL command on this key it should return a value close to 1440 seconds (24 minutes). This value should get reset each time the session key if used. This is so sessions eventually idle out but remain active for however long the user is actually using the site. If you continue to reload each backend instance the value for hostname in the PHP script output should cycle through all the backend servers and the visit count should consistently go up by one but none of the other variables should change. We’re just scratching the surface here, though. In a real production environment you would have a clustered Redis architecture that your PHP application pulled from and could be dealing with more cluster concerns than just clustering the session data. For instance, if your application takes file uploads that are saved out-of-database for instance, these would need to go to some sort of shared storage (such as iSCSI or NFS) that all backend nodes had access to. My personal next step would be to start converting actual PHP applications (such as Drupal or WordPress) over to this load balanced setup. Beyond that, you can explore other possibilities with Redis as an alternative caching mechanism.